While I have a passion for those 7in singles (they’re so small), nothing feels better than flipping a 12in LP onto side 2 and continuing the warm and welcoming experience of vinyl. These are the full length albums i was lucky enough to get on RSD. Ah, Destroyer’s Rubies. I didn’t really know what I was doing with my music tastes in 2005. That’s when all these new sounds started appealing to me much more than before. I didn’t just listen to music anymore, I immersed myself into it. The following year I was all in, I abandoned casual Top 40 listening for the indie sound. 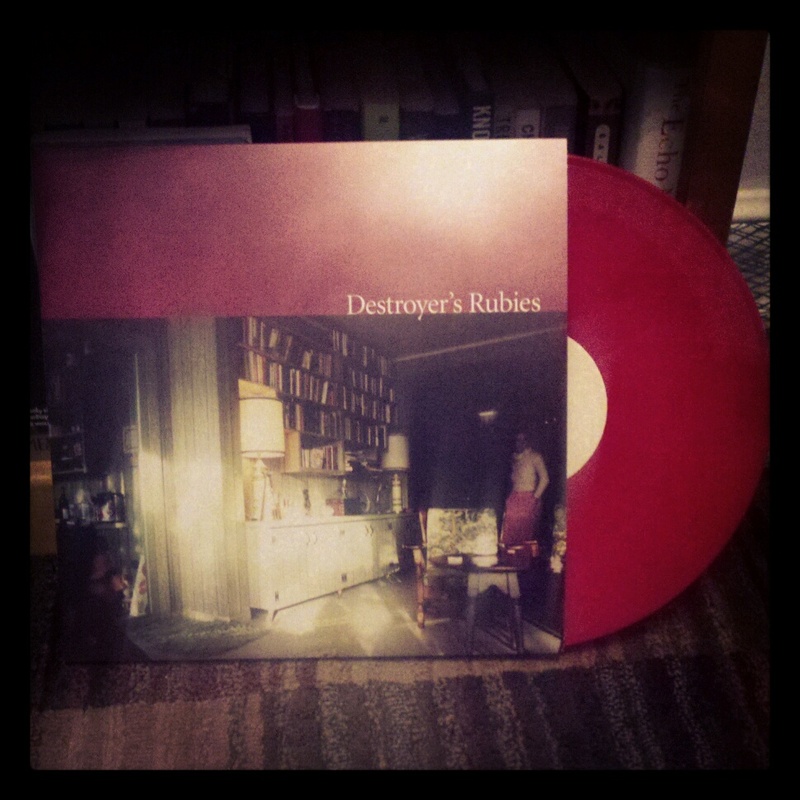 Destroyer’s Rubies is one of the albums that I listened to constantly. Dan Bejar’s (the singer-songwriter) voice is an acquired taste. I would say he falls under the New Sincerity Umbrella, but I hate that term so never mind. The album is pressed on ruby red vinyl and sounds fantastic. The Black Keys are ruining my life. Seriously. They’ve gotten popular enough where i can talk about them to anyone. I already listen to the ad nauseum and now people are encouraging it. That’s not good. Oh well. 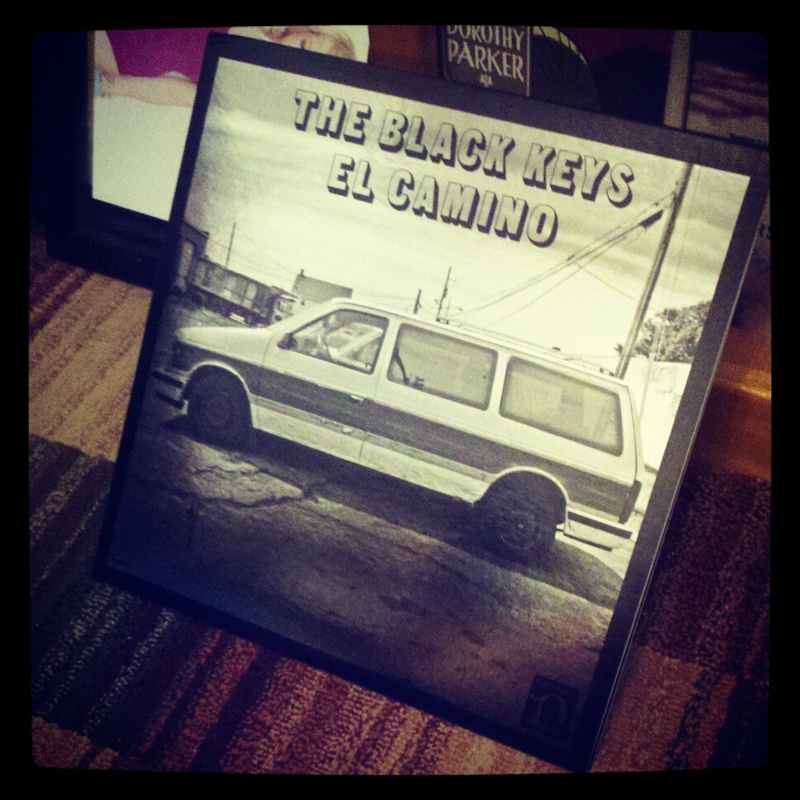 This edition of the Black Key’s astounding El Camino comes with a shiny cover and was pressed in 45rpm (slightly better sound). Typically this speed is reserved for singles, but being able to hear every song on the album in 45rpm was so cool. It also came with the 7in I mentioned in the Singles post and a CD copy of the album. Leonard Cohen. Live. In Fredericton. ‘Nuff said. 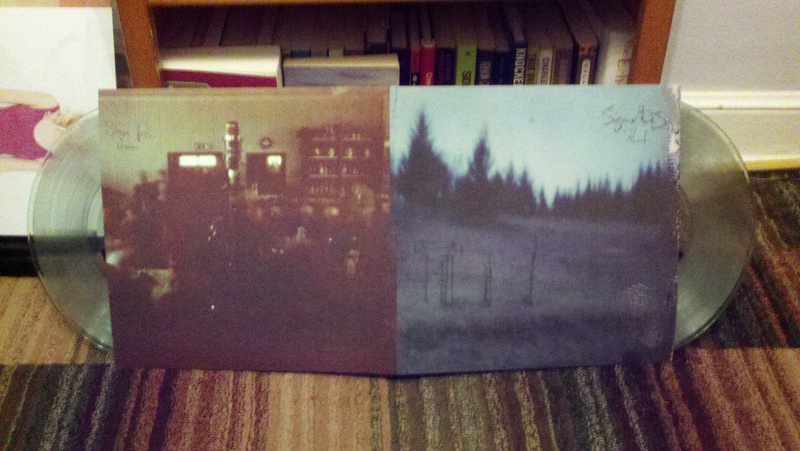 The last album, and my number one must have, is Sigur Ros’ Heim/Hvarf. A double album features previously unreleased songs and a live recording of a small concert that took place at a get together with friends and family. This is the first time it has been available on vinyl. All reports before it as released claimed that it would be pressed on colored vinyl, but it is actually in a “Coke bottle clear” vinyl. No, I’ve never had a issue deciphering where a track starts on clear vinyls, but for some reason this one threw my off. My copy also seems to have been mislabeled (Heim is Hvarf and Hvarf is Heim). I don’t know if all of them are like this, but I’m going to go ahead and say I’m special. Albums I missed out on: Phish Pollock Edition, Flaming Lips, Thievery Corporation, Miles Davis, Common, Dave Brubeck Octet, Iggy Pop. All in all, a very successful RSD! 23 Apr	This entry was published on April 23, 2012 at 7:28 am. 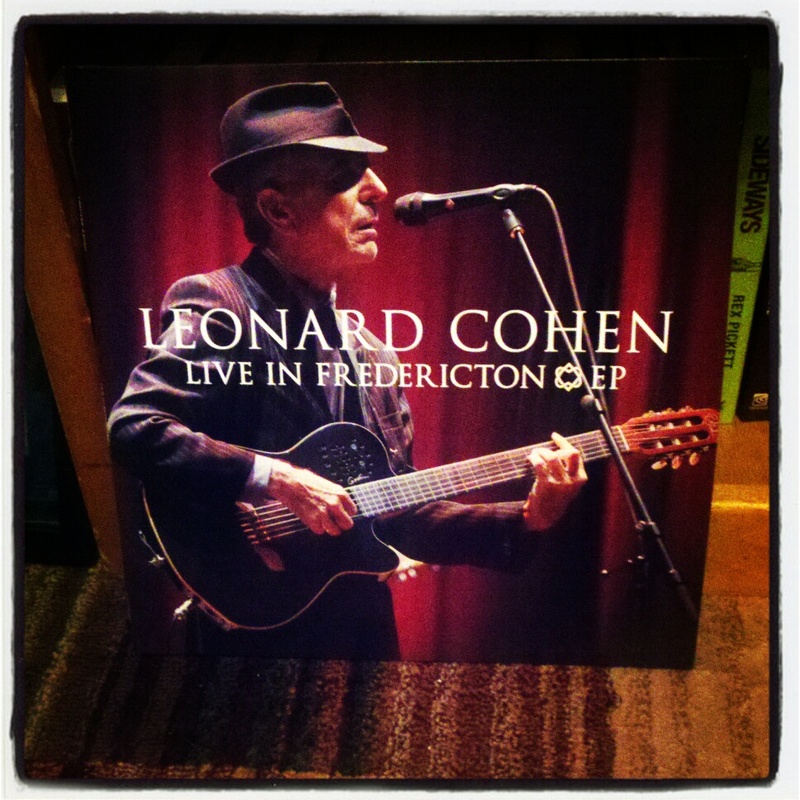 It’s filed under music, personal and tagged destroyer, leonard Cohen, record store day, rsd, sigur ros, the black keys. Bookmark the permalink. Follow any comments here with the RSS feed for this post. my Sigur Ros album also is mislabeled sooo umm i’m gonna assume yes they are all mislabeled! Or at least the batch of pressing you and i have. Yup, It seems like that’s how they all came out. We’re all not special.